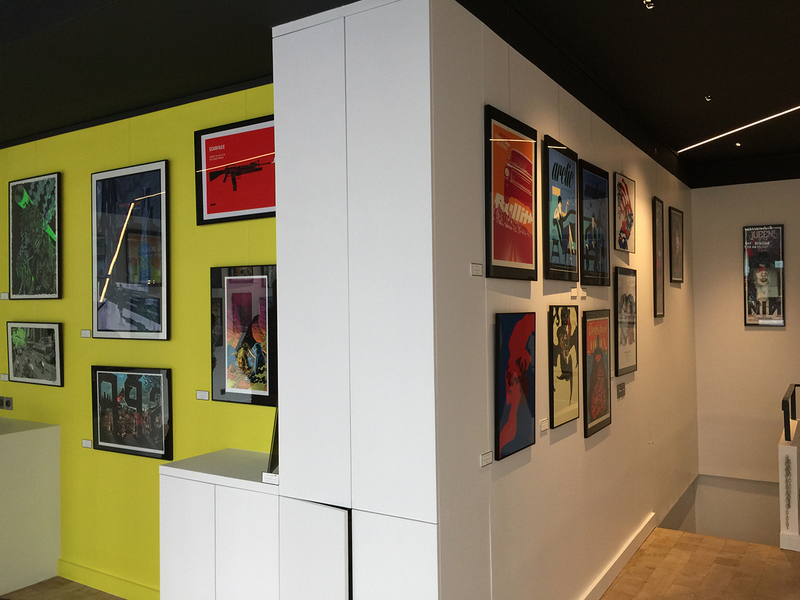 TV Shows, theaters, video games, Internet, books, magazines… Pop culture is now everywhere, and it was about time that an art gallery entirely dedicated to it opened its doors in Paris. Introducing the French Paper Gallery. 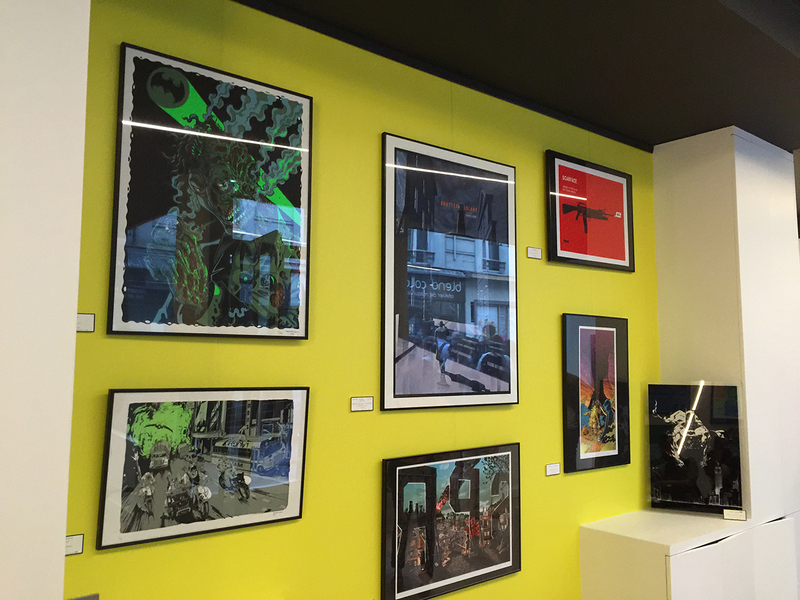 The French Paper Gallery is now the permanent place of the French Paper Art Club, a 5 years old online gallery dedicated to screen prints and pop culture, music and street art. Screen printing is a handmade printing process that was really born in the USA, especially for the gig posters. 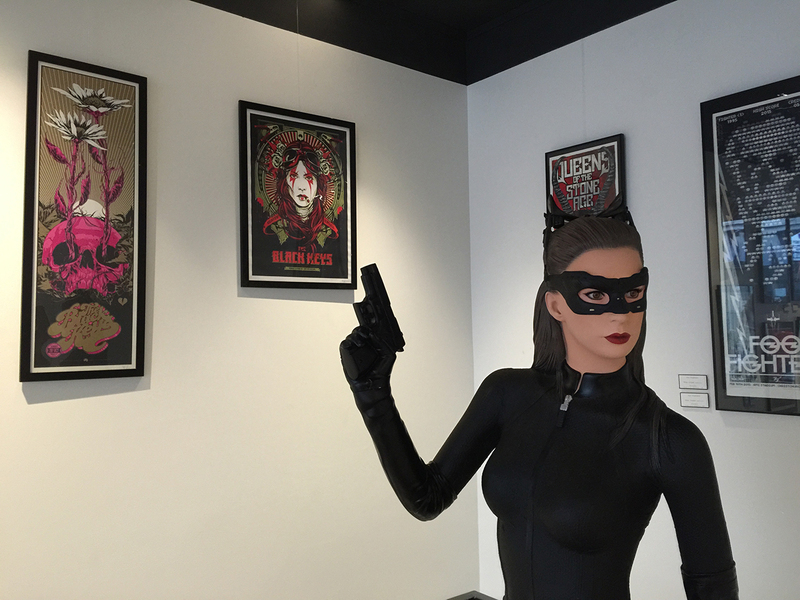 It is today a noble way to pay tribute to pop culture and movies, and French Paper Art Club is proud to be a pioneer in this industry in France. Our goal is to bring an artistic and high quality point of view to those universes, through the process of affordable limited and signed screen printings. We indeed think that « popular » is very important in « pop culture ». 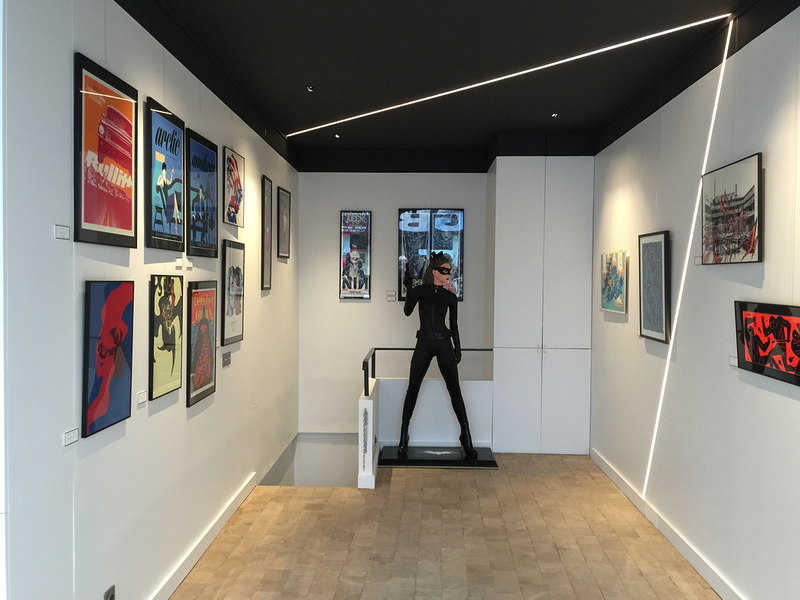 The French Paper Gallery will organize themed art shows, collective art shows as well as solo shows, in collaboration with artists we love and respect. 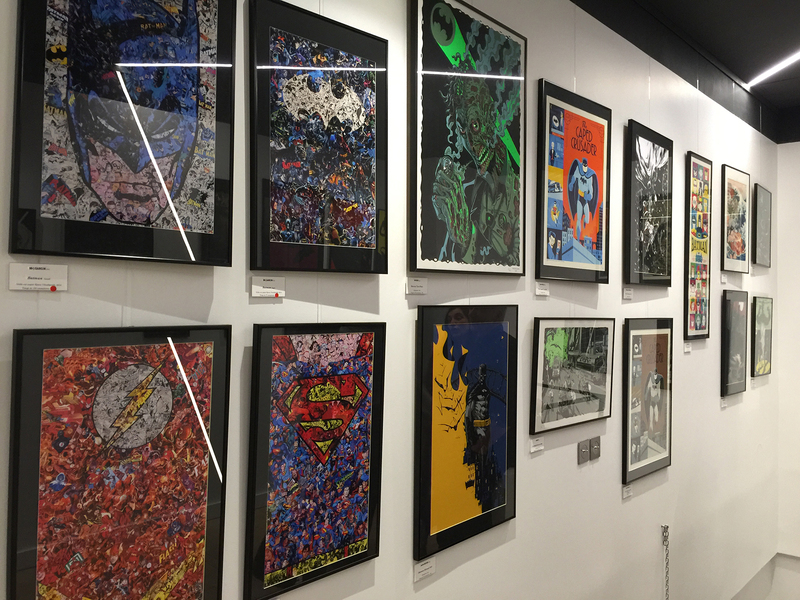 We want to host a brand new place in Paris that will interest pop culture fans as well as art and graphic designs fans.